This course is based on an interview with a Bitcoin expert Rodrigo Souze. Rodrigo is interviewed in this course. He is the founder of a Bitcoin start-up named BlinkTrade. 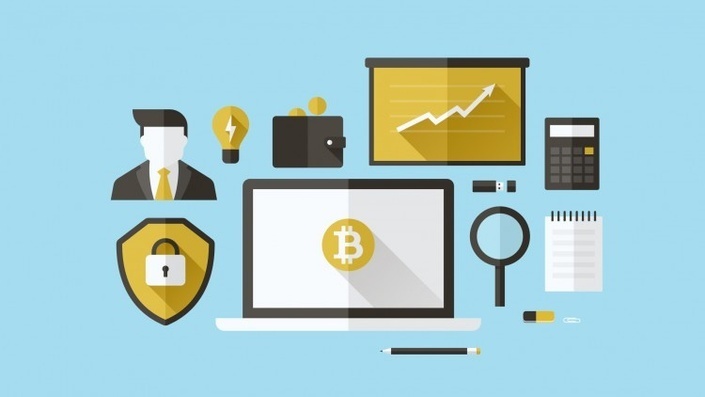 The course covers common questions beginners have about what exactly is Bitcoin, and after the basics are covered, the course covers some issues about how to invest and trade Bitcoins as well as how to get into a business having to do with Bitcoins. The course won't make you a Bitcoin expert overnight, but if you have been wondering about Bitcoin, the questions I prepared for this interview aimed to give you a very well rounded view of Bitcoin so that you can think about it intelligently, and be able to take your first steps in the Bitcoin world with more confidence.